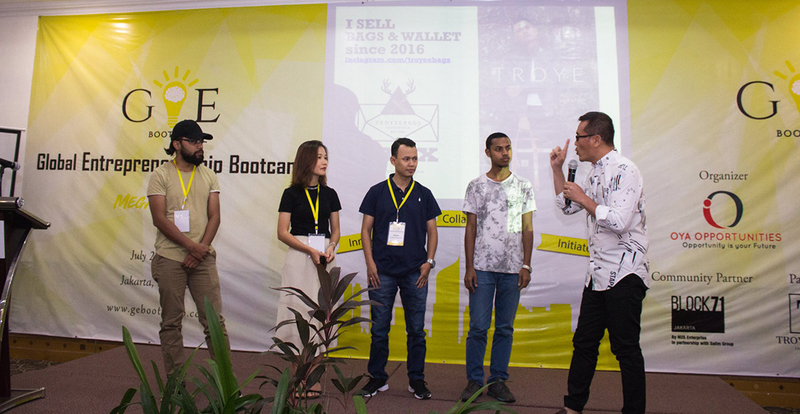 KATHMANDU, July 22: The third edition of Global Entrepreneurship Boot camp (GEB) has been organized in Jakarta targeting the youth entrepreneur across the globe. The main objective of the mega event is to transform the modern concept of the youth into the entrepreneur models, according to the organizers. More than 160 participants from 35 different countries discussed on various aspects of new models of youth entrepreneurship. 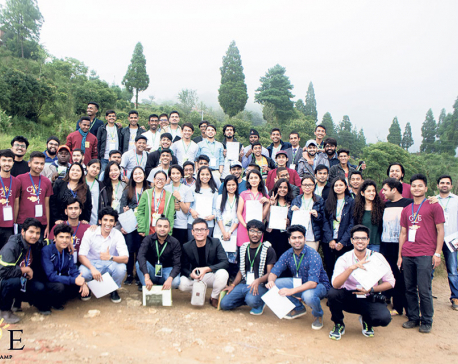 According to the general manager Parshu Aryal of the boot camp, 17 experts from different sectors shared their experiences and interacted with the participants on various topics including the development of entrepreneurship, basic medium and others. Professor Rajesh Nayar of MIT, USA, Mizanur Rahman Kiron and Leonika Sari of Forbes 30under30, Professor Miyazaki Takeshi of Soka University and Director of Singapore Telecom, Donald Chang among others shared their experiences regarding the entrepreneurship development. President of GEB said that this boot camp has proven to be a milestone event for the development of youth entrepreneurship.